See more Monique Péan Necklaces. We check over 450 stores daily and we last saw this product for £1,501 at Barneys New York. 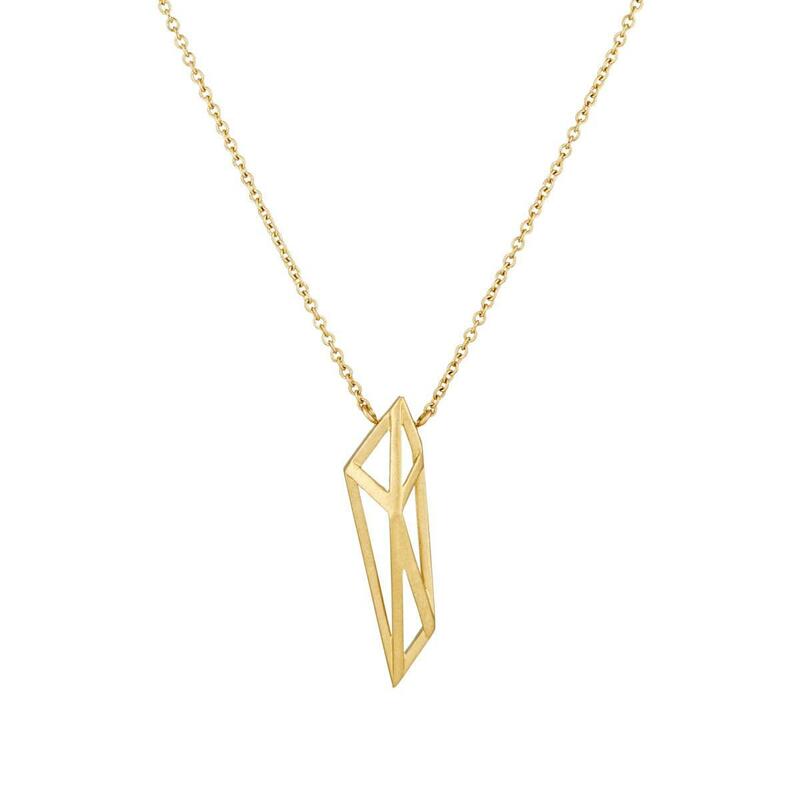 Diamond Geometric Pendant Necklace In 14k Rose Gold, .20 Ct. T.w. Diamond Geometric Pendant Necklace In 14k White Gold, .30 Ct. T.w. 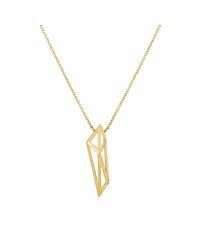 White And Black Diamond Geometric Pendant Necklace In 14k Yellow Gold, 17"
London Blue And Swiss Blue Topaz Geometric Necklace In 14k Yellow Gold, 16.5"